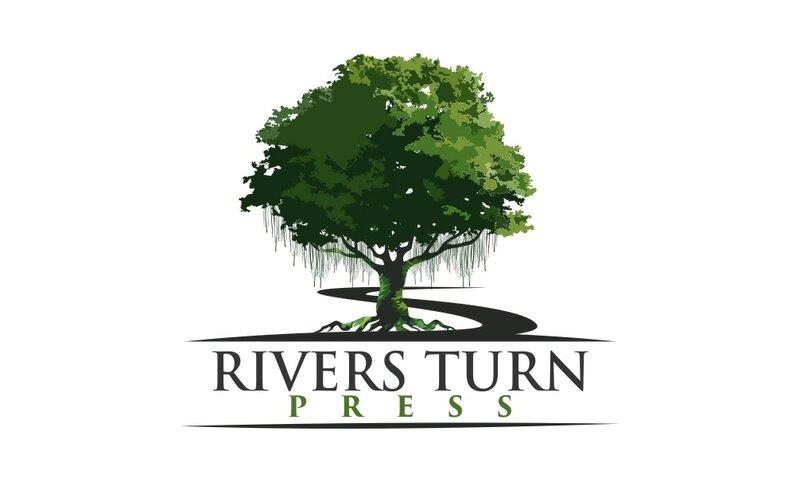 Carolina Cruel was released on June 16, 2017 by Rivers Turn Press! Keep it here for updates! "This page-turner offers equal parts violence, regret, love, evil and hope. Thackston's compelling characters and gripping plot keep the suspense amped up until the last page. Much like a trip down the meandering black waters of the Edisto River, the journey through Carolina Cruel ​offers plenty of unexpected turns and wild surprises. 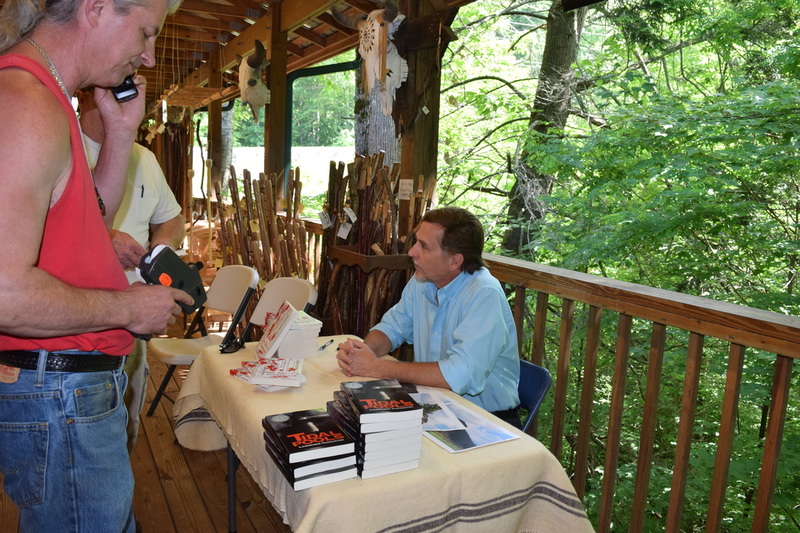 I devoured this novel at breakneck speed; it was just that good!" 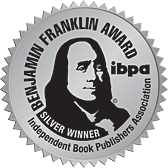 Thanks to the Independent Book Publishers Association for naming Tidal Pools a SILVER MEDAL WINNER in the Benjamin Franklin Awards for Mystery/Suspense. The writing is excellent and the story is well-paced. There is also a strong sense of place, and there has always been something so alluring about that part of the East Coast that draws people. 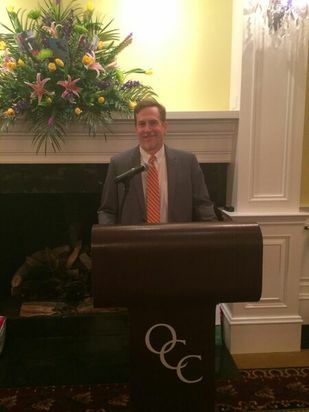 Thanks to Tracey Lampley at Go Articles! ​Tidal Pools by Lawrence Thackston was a page-turning thriller with many shocking plot twists. The author’s characterizations were spot on. The hero, Tyler Miles, sizzles on the pages. I rate this book a five-star read.